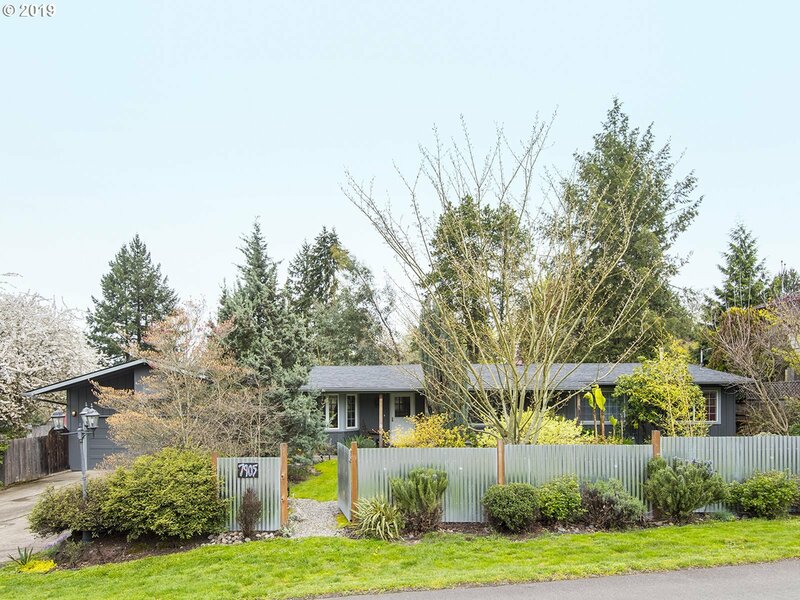 Go to… Go to… Home Featured Listings - Open Houses Search for Homes - Advanced Search - Map Search - Foreclosures - Beaverton - Canby - Clackamas - Dundee - Forest Grove - Hillsboro - Keizer - Lafayette - Lake Oswego - McMinnville - Newberg - Oregon City - Portland - Sherwood - Tigard - West Linn - Wilsonville - Woodburn - Yamhill Buyer/Seller Info - Mortgage Rates - Schools - Relocation - Weather About Us - My Blog - Testimonials Contact Us - Dream Home Finder - FREE Market Analysis - Real Estate News!!! Thank you for visiting the Joni Knight Realty Group website. We are your real estate specialists for Sherwood, Portland Metro, and Yamhill County areas. If this is your first visit to our website take your time and look around. We have plenty of information and resources available to you. If you are planning on buying, selling, or just starting to think about a future move we would love to hear from you. Thank you again for your visit to our website. Open Sat 4/20 1-4* Absolutely fabulous vintage modern home situated on a beautiful landscaped 1/4 acre lot. Artistically designed inside & out. Vaulted wood beam ceilings, bamboo flooring, custom solid hickory cabinets, updated baths. Open & spacious living/dining area. 4th bdrm could be den/office. Artfully designed backyard oasis w/covered patio, water feature, garden, chick coup & awesome art studio/outbuilding. Must view Video Tour! Copyright © 2019 RMLS. All rights reserved. Information deemed to be reliable but not guaranteed and should be independently verified. The data relating to real estate for sale on this website comes in part from the Internet Data Exchange Program of the RMLS™ of Portland, Oregon. Real estate listings held by brokerage firms other than Joni Knight Realty Group, Inc. are marked with the IDX logo and detailed information about them includes the name of the listing brokers. Listing broker has attempted to offer accurate data, but buyers are advised to confirm all items. Information last updated on 2019-04-18 14:00:20. Some properties which appear for sale on this website may subsequently have sold or may no longer be available..